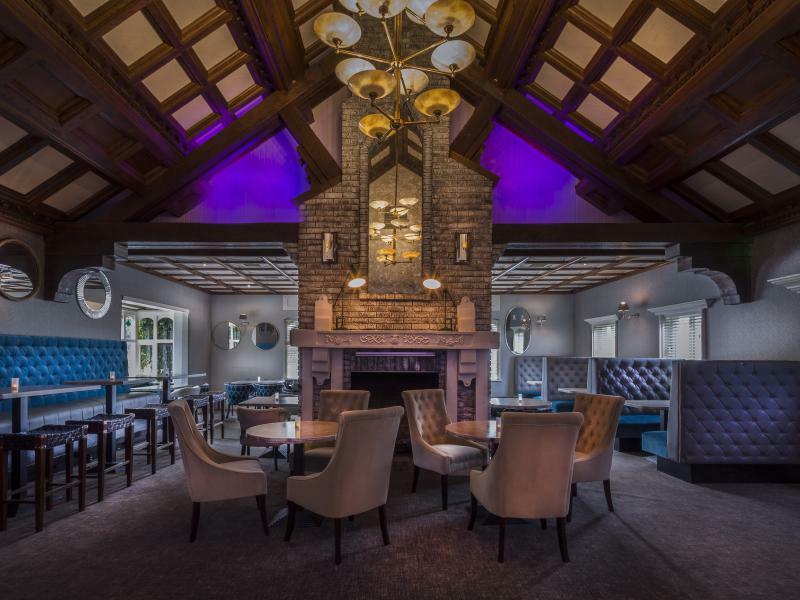 Treacys Oakwood Hotel is a newly refurbished hotel located 2 miles from Shannon Airport. It is centrally located to explore the Wild Atlantic Way and just a quick drive from Limerick City. The hotel is just 1 minute away from the M18 motorway and near many local golf courses. Treacys Oakwood Hotel is located near the Shannon Business District and is well equipped to faciliate your every business need with 100Mb broadband throughout the hotel. We provide complimentary car parking and WiFi for our Hotel guests. Regular entertainment and great food in our Bistro Bar served all day in newly refurbished surroundings with fast and friendly service. Our restaurant serves both continental and fully cooked breakfast daily. Planning a conference in the Shannon region, our experienced team will be delighted to assist you in planning your meeting or conference for up to 500 delegates with a range of breakout rooms available.We can facilitate any size, from a small interview room to a large conference or exhibition. We have a large selection within our 100 bedrooms which comprise of classic rooms, family rooms, interconnecting rooms and Suites. For the newly engaged, our superb wedding facilities and elegant guest bedrooms and suites will ensure that your special occasion will surpass all of your expectations. Please contact us to view our newly refurbished Atlantic Ballroom for your special day. Visiting County Clare this summer with the family. Click here to see our fantastic all inclusive offers, enjoy the Burren, take in the magnificent Cliffs of Moher or to just soak up the culture. We are ideally located just minutes from historic Bunratty Castle and other medieval castles and to budget your time, the hotel is just 5 minutes from Shannon Airport. Check out our park stay fly special offer or avail of our many discounts when you book in advance or stay for longer periods. 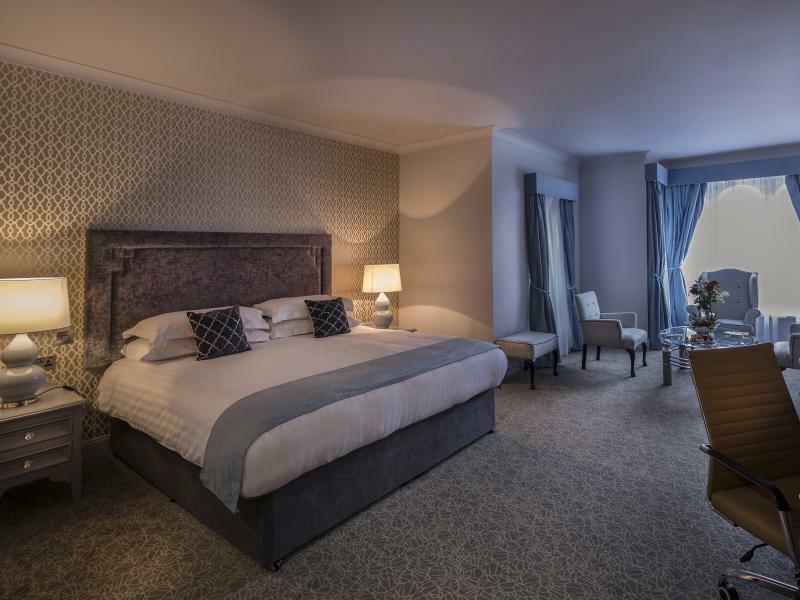 Spring to Shannon from €62.50ppsTreacys Deal of the MonthIn the heart of Shannon Town and only 2 miles from Shannon Airport this offer includes dinner, bed and breakfast on the newly refurbished 4 star Hotel. Explore the Wild Atlantic Way or simply relax! DiningDining at Treacys Oakwood HotelDuring your stay at Treacys Oakwood Hotel we invite you to try our fantastic Bistro menu served daily from 12.30- 9.30pm. Our menu was designed with you in mind! RoomsExecutive Bed Rooms and SuitesOur Shannon Hotel hosts 100 bedrooms providing everything you need for a relaxed and comfortable stay. 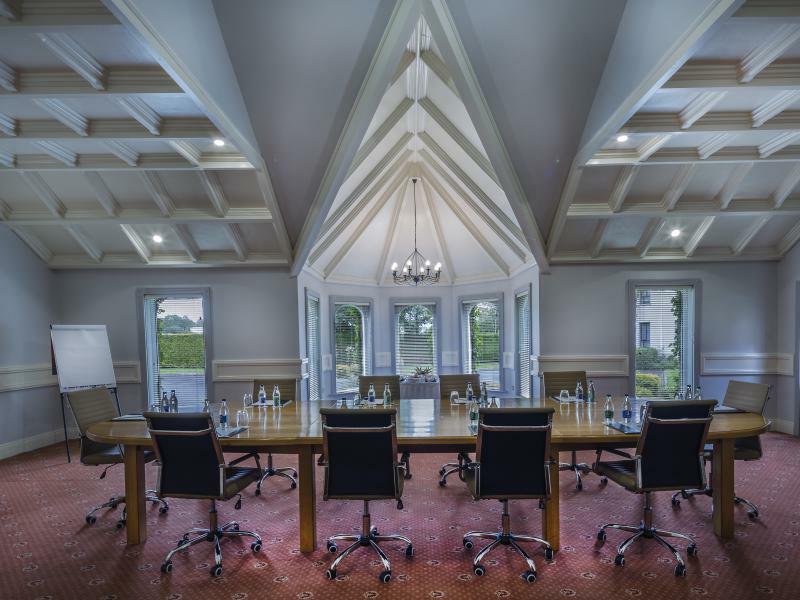 BusinessBook a Meeting RoomClare's top business hotel, Treacys Oakwood Hotel , Best Business Rates and Centrally located in Shannon's Business District. Our Meeting Rooms have been newly refurbished with Superfast broadband.